Marian’s Opportunity: How can we best support students and increase their retention? As a Franciscan institution, Marian University has a strong sense of calling – modeling courage, passion, and compassion to help all students succeed. Providing access is one thing. Improving retention is another. And, with a student body that includes approximately 30% Pell Grant recipients, many might consider a cap on retention goals. With previous successful partnerships in strategic planning and enrollment, Marian invited Credo to facilitate a Moving the Needle (MTN) project designed to improve retention rates. MTN supports and augments an institution's retention efforts through a series of targeted workshops and modules that focus your entire campus around a holistic, community-based approach to support student success. After all, retention takes a campus. Partnership and Retention: President Dan Elsener from Credo on Vimeo. As a result of the entire campus community leveraging around retention, Marian's first-time, full-time retention numbers skyrocketed from 69% to 79% since they began this project. Marian worked hard to bring administrative groups together as a team to serve the student, implemented Early Alert to identify students who are at risk sooner, and created a Center for Academic Success and Engagement. These were instrumental in the first-time, full-time retention increase, as well as positively affecting student involvement and bills being paid on time. 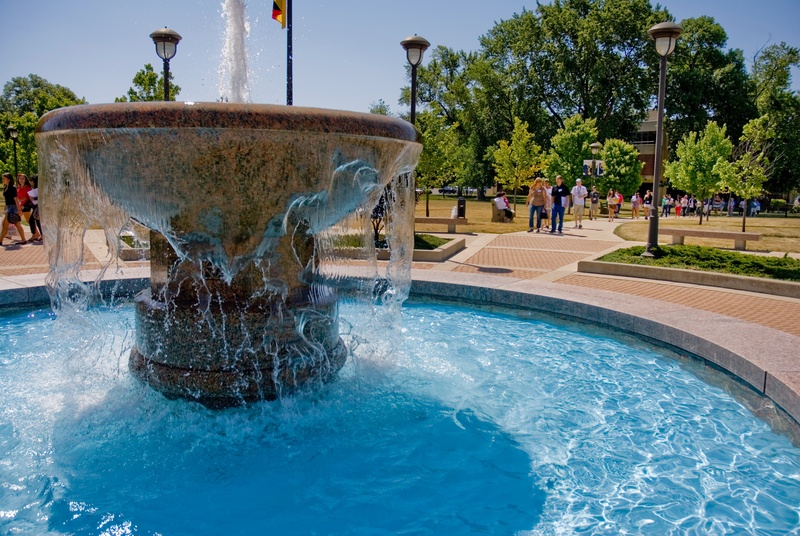 As a result of MTN, the Marian University community understands that retention takes a campus. Retention responsibility is now integrated across the campus experience, from paying a bill to advising and helping students consider job opportunities as they graduate.